KATHMANDU, Jan 19: The government is set to issue a notice of contract termination to Cooperativa Muratori e Cementisti (CMC) di Ravenna, the Italian contractor of Melamchi Water Supply Project, on Sunday. The government will provide a 14-day window to the company to correct its action and come back to complete its task. 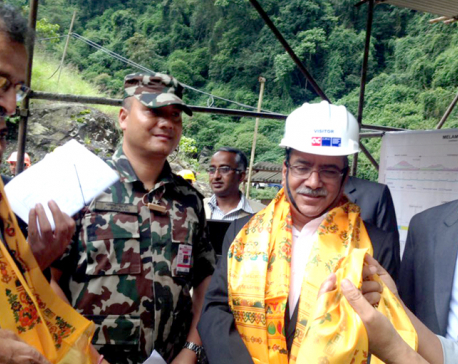 However, officials of the Melamchi Project say that the contractor is unlikely to come back and work. Tuesday's meeting of Melamchi Water Supply Development Board had decided to wait until Friday for the contractor to come back to project site to resume work. But the contractor did not respond until the end of business on Friday. 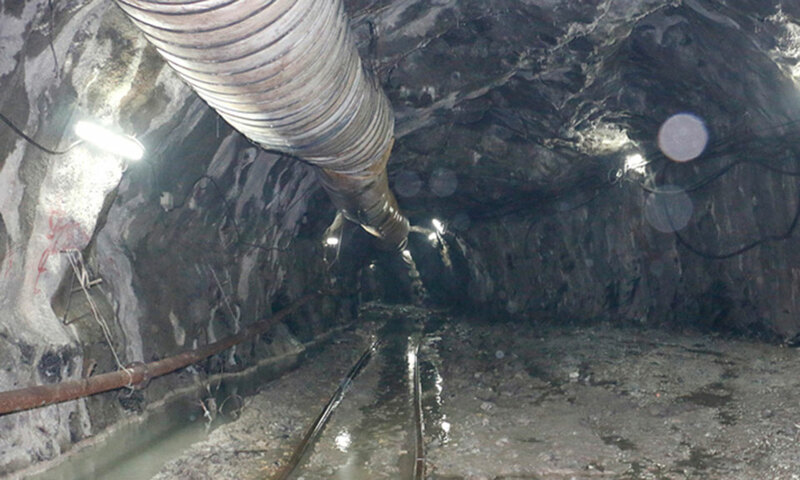 "We tried our best and repeatedly asked the contractor to come back to the project site, but it has not responded," said Surya Kandel, executive director of Melamchi Water Supply Project. Kandel said that the company's bad financial situation back home is the reason for its denial to come back to Nepal to resume work. It owes millions of rupees to Nepali suppliers and vendors, he added. 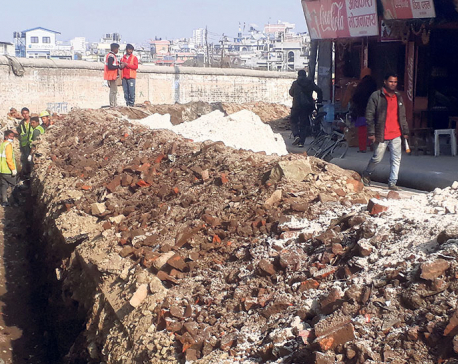 The works of the project that would bring 170 million liters of water in the Kathmandu Valley per day is halted since December 17. The contractor had put forth a proposal to terminate the contract at that time, but the project officials had then rejected it. The latest conditions put forth by the contractor, including a meeting in London or Singapore, is rejected by the project office. Kandel said they now have two options left to complete the project, which is in its last leg, if the contractor does not turn up in the two week's time starting Sunday.